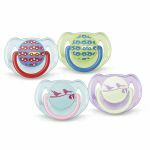 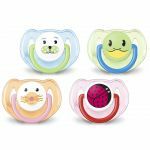 Philips AVENT orthodontic, collapsible teats SCF170/22 respect the natural development of baby's palate, teeth and gums. 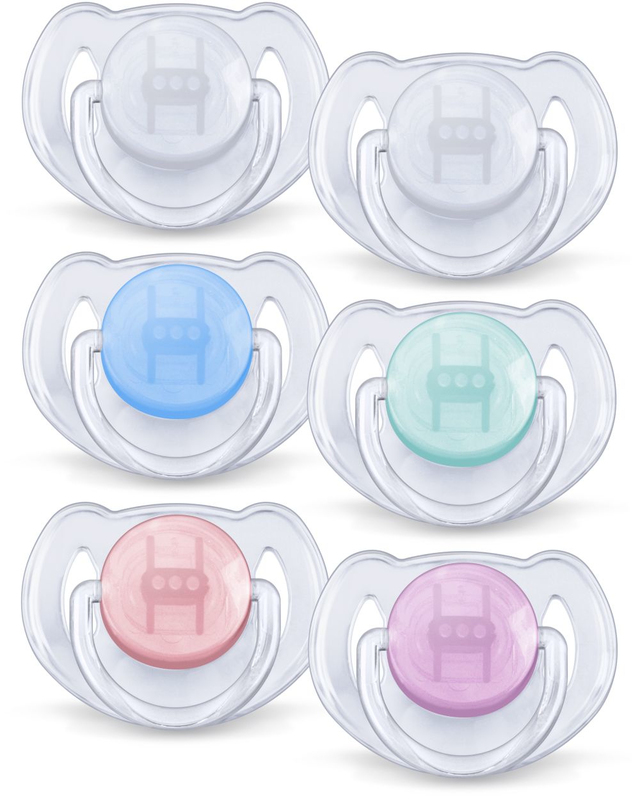 All our soothers are made from silicone and are taste- and odour-free. 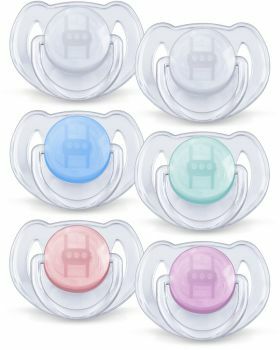 Colours are subject to change.